Barry has been a valuable member of the NuWave Team this summer. He has also been a vital member of the Limerick U21 Hurling Team in their quest to capture the All Ireland Title. All roads lead to Thurles on Saturday 9th Sept, where Limerick play Kilkenny at 3pm. 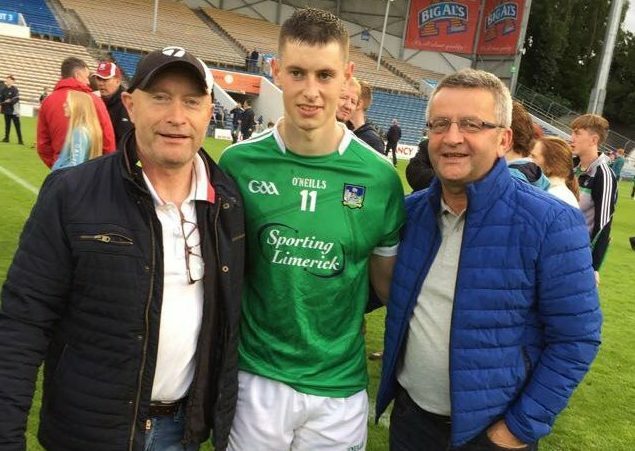 Also best wishes to John Buckley of the Kerry U21 Hurling team, who play in the U21B final, John is son of Stephen Buckley, our installation & sales Engineer in the Kerry region. NuWave Broadband continue to support our local GAA Teams.